Let DreamMaker Bath & Kitchen of Livonia help make your remodeling dreams come true. Our distinctive, full-service remodeling approach focuses on serving our clients from design through installation. 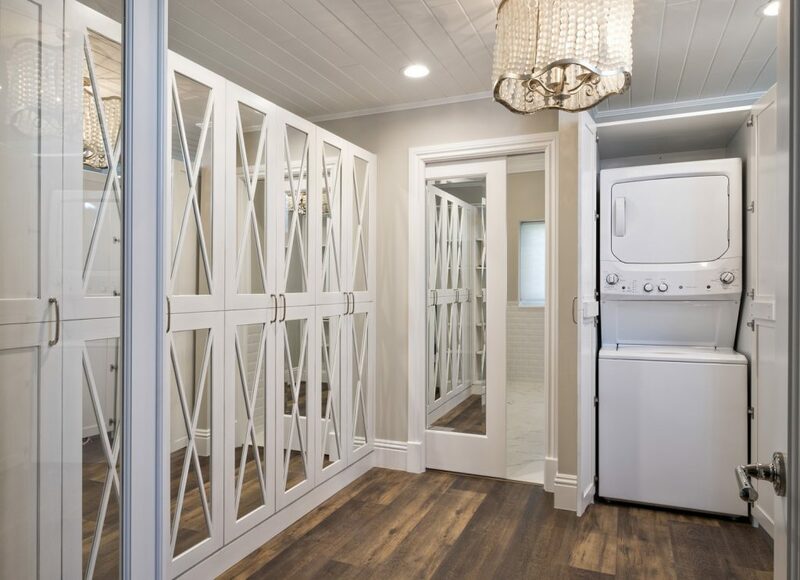 With a dedication to superior craftsmanship and ethical excellence, our home remodeling specialists are committed to delivering a design that meets your specific needs, while communicating consistently throughout the entire process. You can feel secure that your project will be completed in the most efficient manner possible with minimal disruption to your life. Contact DreamMaker Bath & Kitchen of Livonia® to start planning your own dream bath, kitchen or interior remodel today!